One of Sweden’s newest little princes, H.R.H. Prince Oscar Carl Olof, was baptized with royal pomp and ceremony at a service held at Stockholm’s Royal Palace Chapel on Friday. The only son of Crown Princess Victoria, 38, and her husband Prince Daniel, 42, Prince Oscar, who was born on March 2, is third in the line of succession to the Swedish throne, after both his mother and his elder sister Princess Estelle. During the service, Prince Oscar was wrapped in the family heirloom christening gown previously worn by his uncle and grandfather: It dates back to Prince Oscar’s forebears in the early 20th century. Following Bernadotte family tradition, Oscar’s name will be embroidered into the lining of the satin woven silk cape, alongside the names of previous wearers including the current King Carl XVI Gustaf and, most recently, nearly 1-year-old Prince Nicolas. 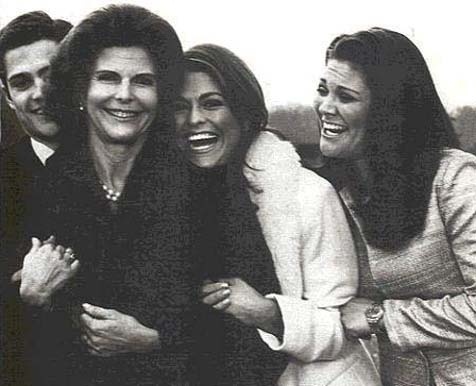 Also, Princess Madeleine also posted this on her Facebook page last night and it absolutely melted my heart. I grew up with my cousins and will forever consider them to be some of my best friends, so this struck an especially close chord for me. 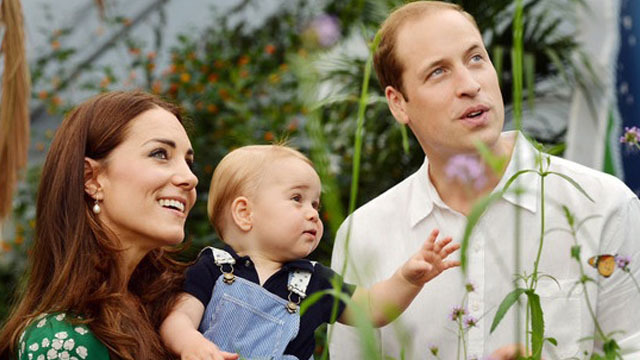 When it comes to royal christenings, Princess Charlotte may have some competition. Sweden’s newest little prince, H.R.H. Prince Nicolas Paul Gustaf, Duke of Angermanland, was baptized in royal splendor at the Royal Chapel in the Drottningholm Palace, Stockholm, on Sunday. Nicolas, the son of Princess Madeleine, 33, and her British-American husband Christopher O’Neill, 41, was born on June 15, only a few days after his parents attended the royal wedding for Madeleine’s older brother Prince Carl Philip. 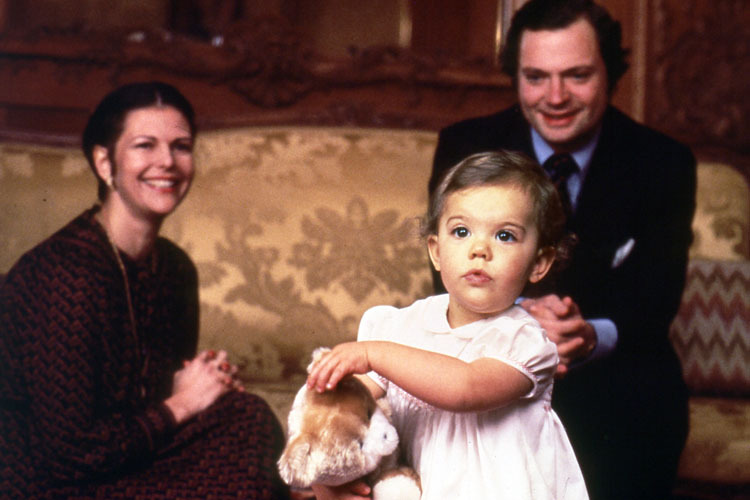 Nicolas’ connection to his uncle will be further cemented at the christening, as Carl Philip is set to serve as his godfather. The handsome prince is no stranger to godfather duty – he is already one to Nicolas’ cousin Princess Estelle. 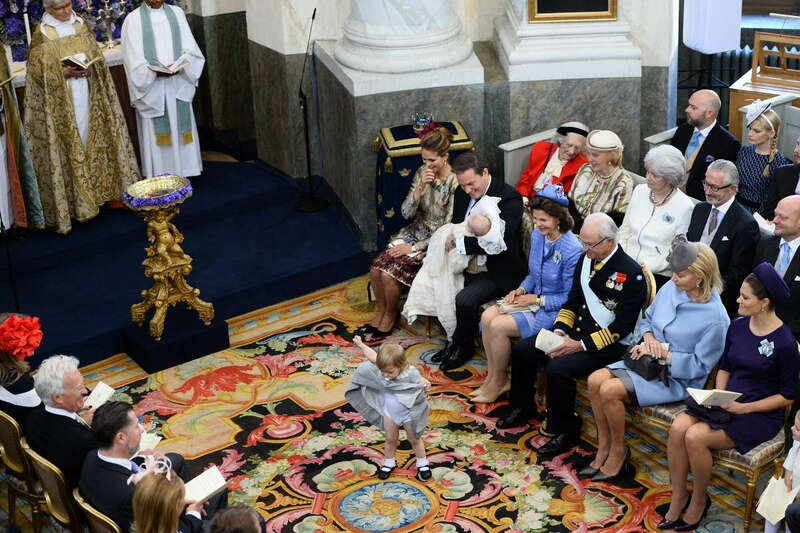 Much like the British royal family, the Swedes have christening traditions of their own. 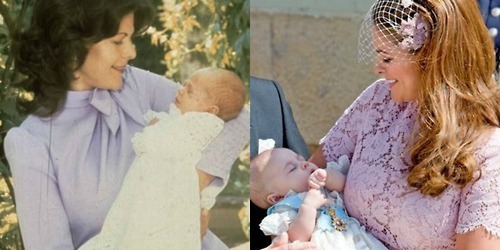 Nicolas wore a christening gown that had previously been worn by Carl Philip during his christening in 1979. 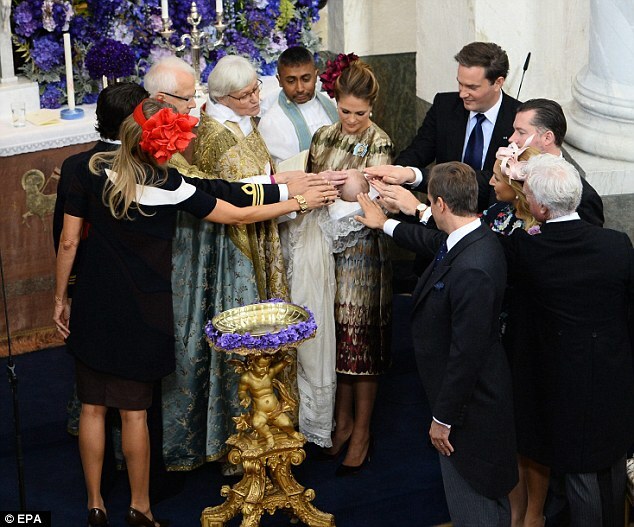 Nicolas’ christening marks the third major royal baptism of this year. 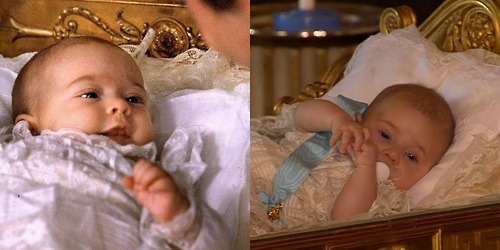 Monaco’s royal twins, Gabriella Thérése Marie and Jacques Honoré Rainier Grimaldi, were christened in May, while Prince William and Princess Kate‘s daughter was baptized in July. As with Charlotte’s christening, Nicolas’ elder sibling, 19-month-old Princess Leonore, stole the show. Can we just take a minute to talk about how STUNNING Princess Madeleine looks? She exudes happiness and it’s absolutely wonderful to see. On a gossip note: It seems that Emma Pernald, Prince Carl Philip’s ex before Sofia was invited to be a guest, seeing as how she’s one of Madeleine’s best friends, but was asked not to attend at the request of Carl Philip and Sofia? So many questions, so little time. I can kind of see that happening. But I don’t know, do Carl Philip and Sofia really have that much power? 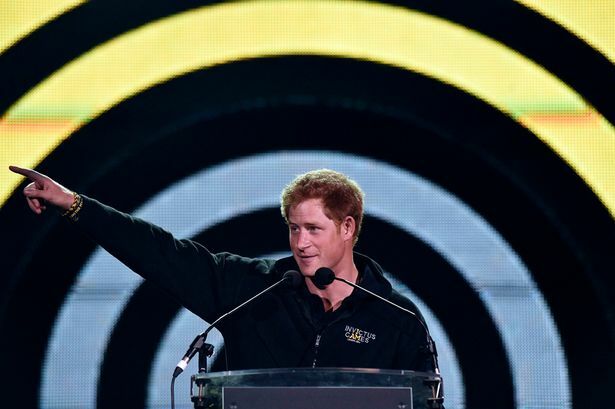 Happy 30th Birthday, Prince Harry! 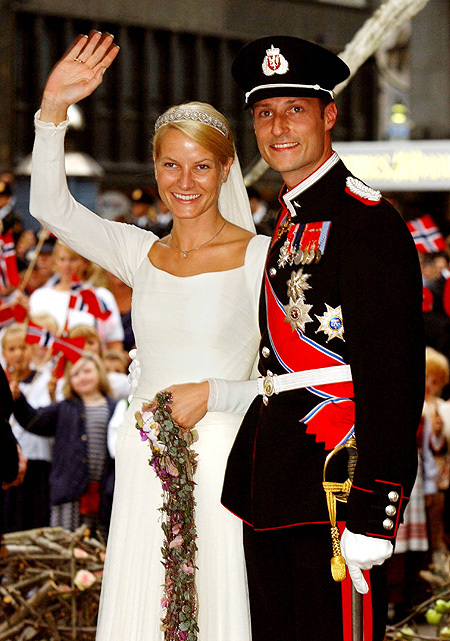 Love Reigns: Happy 13th Wedding Anniversary Crown Prince Haakon and Mette Marit! You guys! I’m so happy — these photos were snapped of the Crown Princely couple recently and you can’t help but see their love for each other. I’m hoping this shuts down all possibilities that there was trouble in paradise. What’s better is the fact that today is their 13th wedding anniversary. Here’s to lucky number 13… and many more! 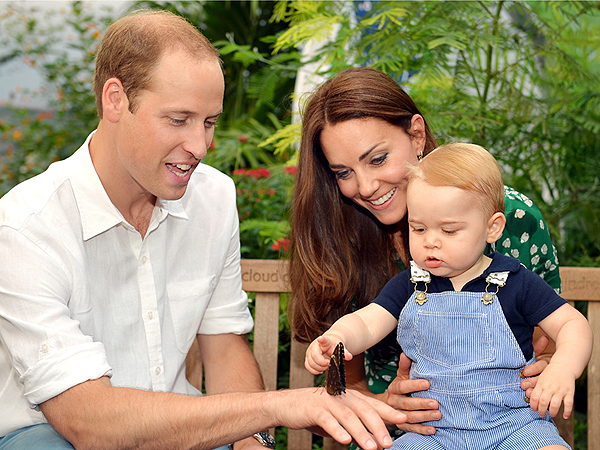 Happy 1st Birthday, Prince George! It’s kind of crazy to believe it’s only been a year since this cheeky little Prince made his first appearance. He’s been such a fun little man to watch, with an equally fun personality to watch! Keep on keepin’ on, little one. We love your sass! 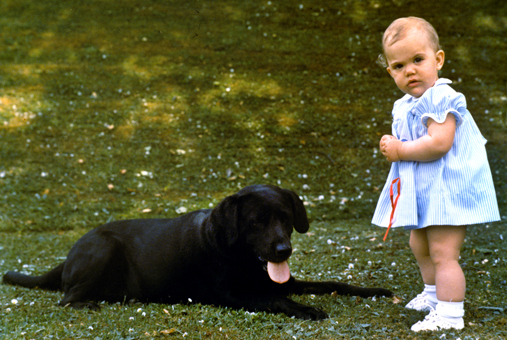 With Prince George’s first birthday being tomorrow (! 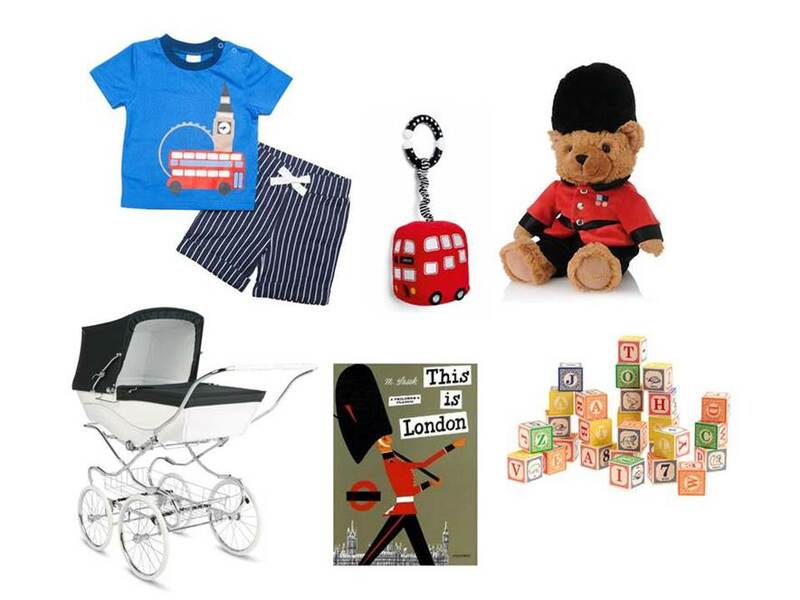 ), what’s a better way to celebrate than a London-inspired gift guide the Prince would surely approve. Perfect picks for the wee Prince or Princess in your life. Silver Cross Kensington Pram Stroller White & Navy (www.silvercrossus.com) – $2,750 The Kensington pram is perfect for parents who prefer a traditional pram, but value the convenience of a detachable body and folding chassis. Each Kensington pram is handmade in Yorkshire using traditional methods and feature a polished chrome chassis, hand stitched fabrics and hand painted fine line detailing. Boys London Tee W/ Short (www.magnificentbaby.com) – $21 It’s London! Big Ben, a Double Decker Bus and the Eye all appear here on a marine blue Jersey Tee. The tee pairs perfectly with the lightly striped shorts. London Bus Stroller Toy – Mini Red Bus (us.mamasandpapas.com) – $13 Mini red London bus stroller and car seat toy is a soft and colorful travel toy designed to entertain your baby whilst out and about. Harrods Guardsman Bear (www.harrods.com) – $35 Adorably smart, this guardsman bear is ready to report for duty. Equally at home guarding the palace or sitting pretty in your home, he is a real national treasure. Uncle Goose Classic ABC Blocks from J.Crew (www.jcrew.com) – $36 Fun to stack, they also help build strength, improve hand-eye coordination, teach spatial relationships, develop math and reading skills and more—it’s no wonder they’re considered the original educational toy. This is London (www.amazon.com) – $15 Illustrator M Sasek shares his impressions of London with its beautiful buildings, historic monuments, bridges, parks, shops and Piccadilly Circus, black cabs, Horse Guards, and famed Underground. 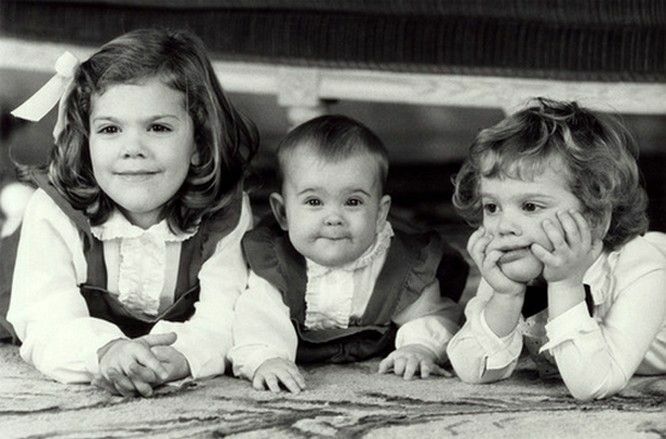 Happy 37th Birthday, Crown Princess Victoria! 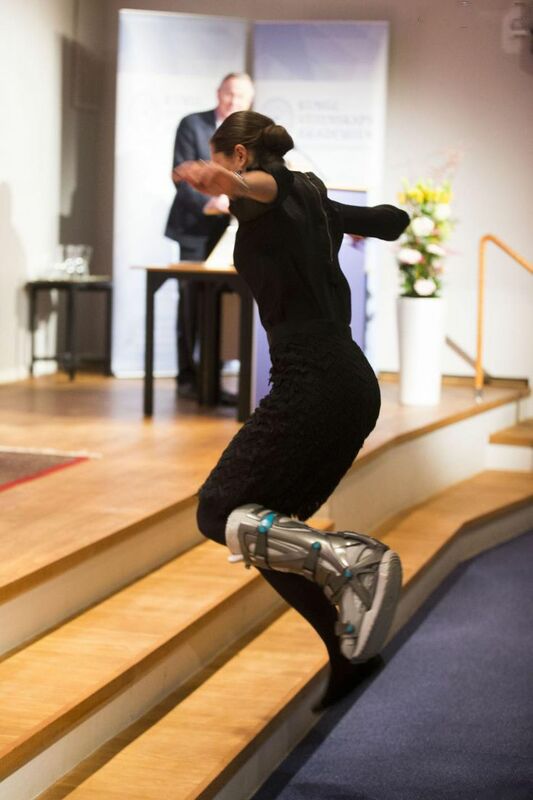 Crown Princess Victoria is quickly becoming one of my very favorite royals. She is always so bubbly, always smiling, and seems to carry her roles with such respect and dedication. (She sprained her ankle while skiing earlier this year, and yet, continued with her duties! How many other royals would do the same?) 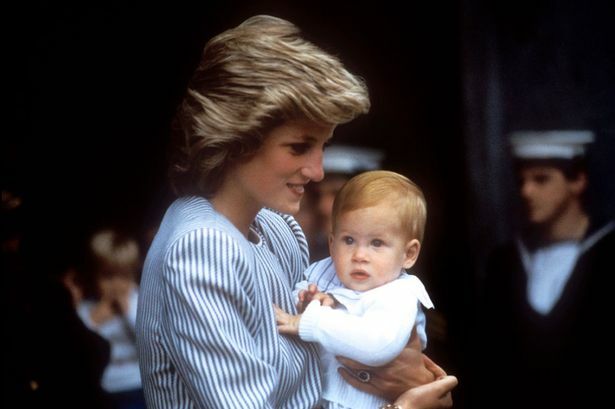 While she has certainly experienced personal issues–as we all do–she seems to continue to strive to be the royal she was clearly born to be. 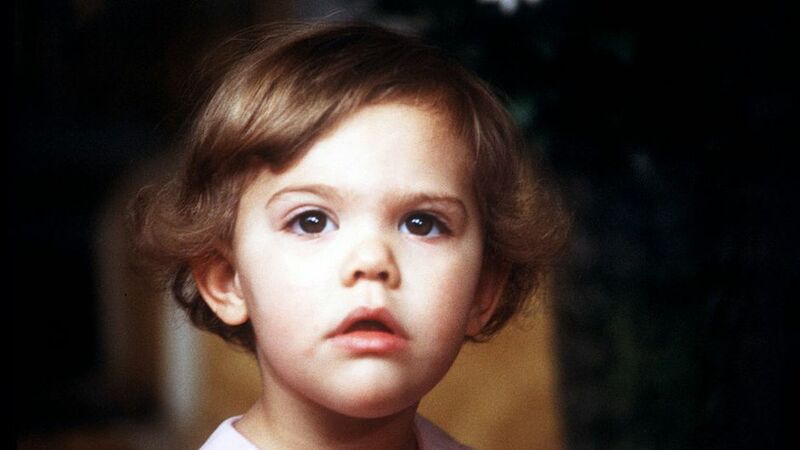 Happy Birthday, Crown Princess Victoria! Exactly one year since the wedding of Princess Madeleine to Christopher O’Neill, the couple joined with their families to celebrate the christening of their four-month-old daughter, Princess Leonore. 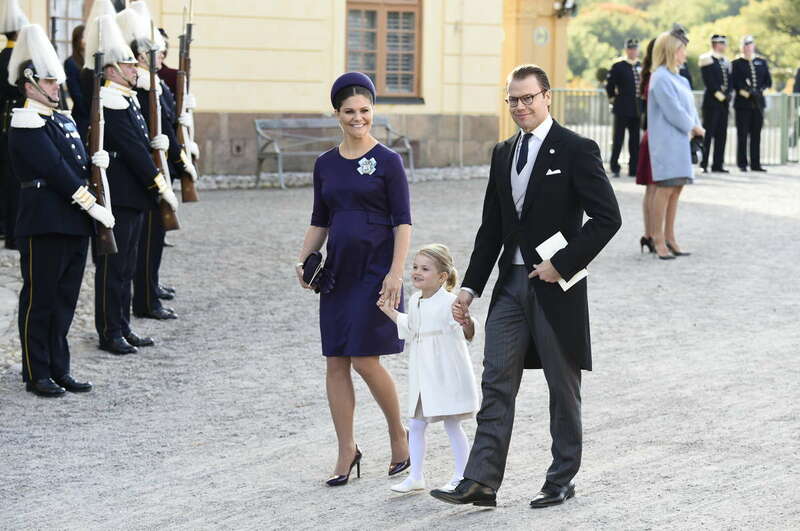 The couple flew in from New York City last week, in time to celebrate Sweden’s National Day before the christening. Princess Leonore was born in NYC last February, making this her first time in Sweden. You can read all about her Godparents here, as well as a complete report of the day.